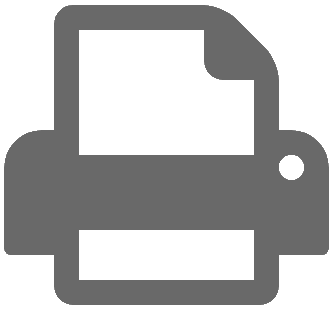 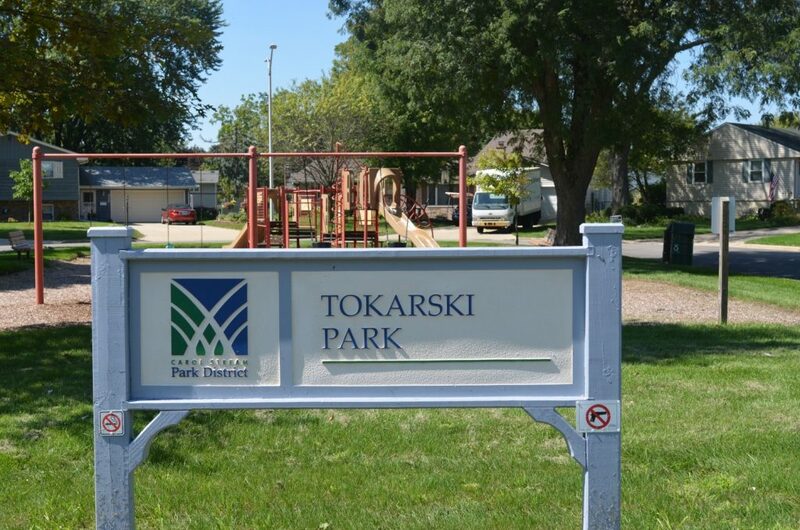 Tokarski Park is a half-acre neighborhood park. 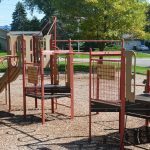 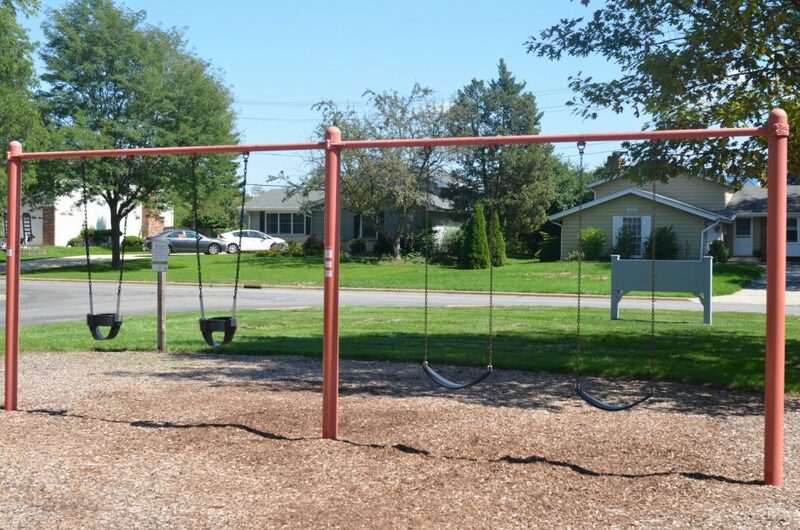 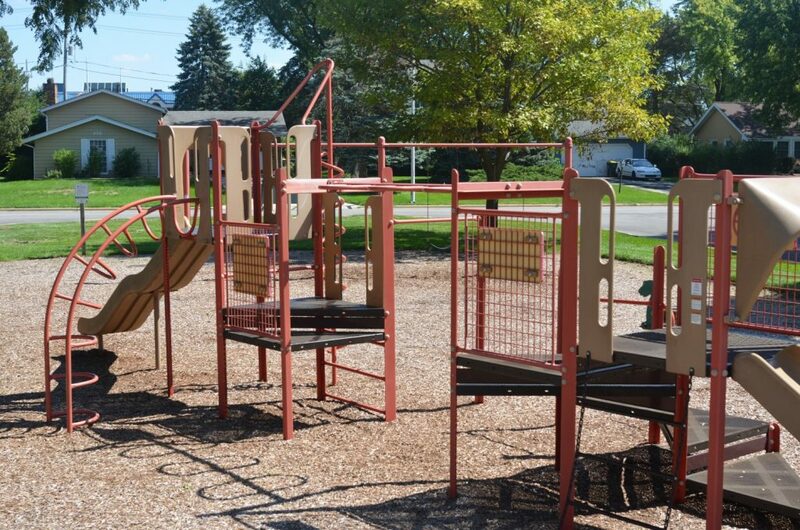 It has a fun playground and swings for the kids. 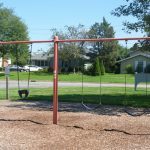 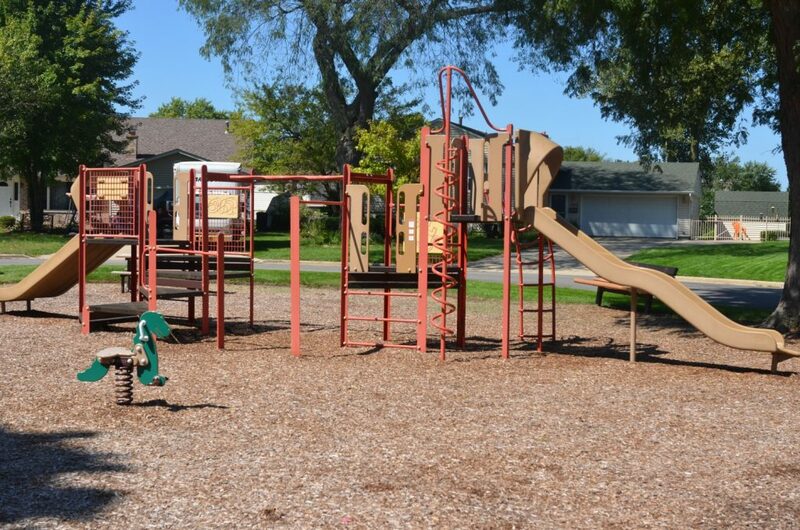 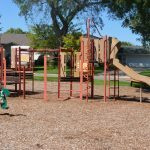 This park was named for Ted Tokarski who was a fire chief for the Village of Carol Stream during its early years.